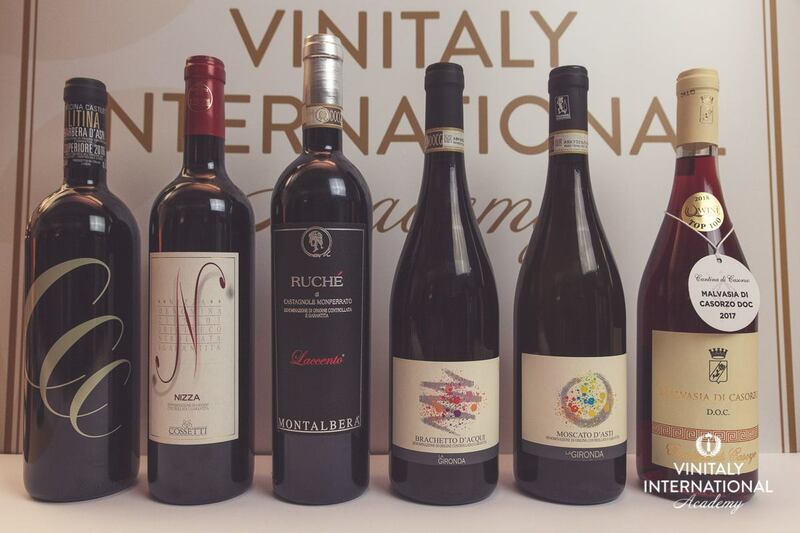 Vinitaly International Academy, Verona 2019 – April 7/10. Here we are with Moscato d’Asti DOCG and Brachetto d’Acqui DOCG La Gironda. We wait for you in few days at Vinitaly in Pad 8 – Area FIVI D8/D9 – desk 5 for more tasting !! !